Maintaining the balance between the freedom of empowered employees and the smothering need to know everything about an organization. I recently ran a seminar on Agile governance... but what does this even mean? Agile governance requires you to find the right balance between the complete chaos of no governance at all and the smothering of all Agile benefits in overbearing governance. 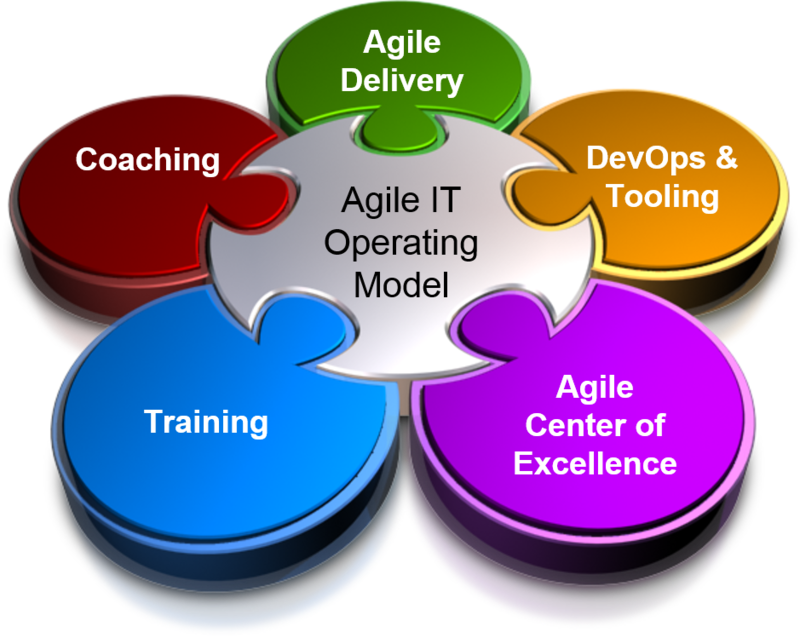 In this post I want to provide an overview on Agile governance across a few levels: Transformation, Program, Project and Team level. There is a lot more to be said than I can put into this post, so expect me to come back to this over time. I have shared my view on how to manage at the program level before here. Just one additional word of warning: Do not try to compare teams against each other for performance measurements, even under the guise of gamification, as this really can only lead you to bad development patterns. There are teams where this works and where their leaderships does not use the information for the wrong reasons, but the risks outweigh the benefits. Defining the success criteria for each team individually is a much better way to deal with this.